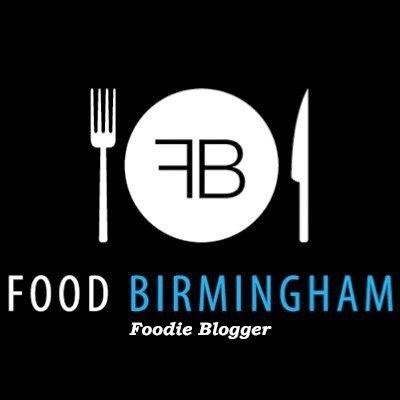 Positive Fridays- A Birmingham food blog: The new jumper...revealed! So, you've already seen the ebay image... and here it is in outfit form! I realise it is not the best picture in the world, because of the amount of sun that was shining into my room at the time. But you've already seen what the jumper looks like,and I quite like the effect the light has....Ok a better picture soon I promise! 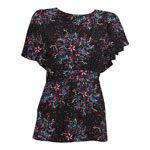 I like the pattern and the length of this one which is from Topshop. I basically just love batwing tops..so flattering, especially with a big belt! That jumper is very cute on you. Saucy pose! I love the batwing sleeves!